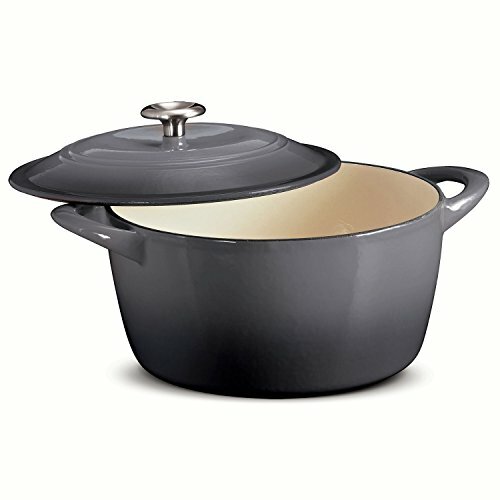 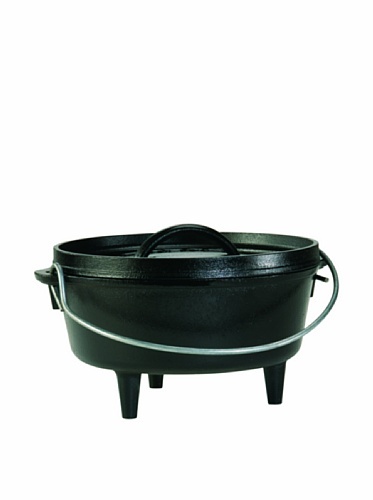 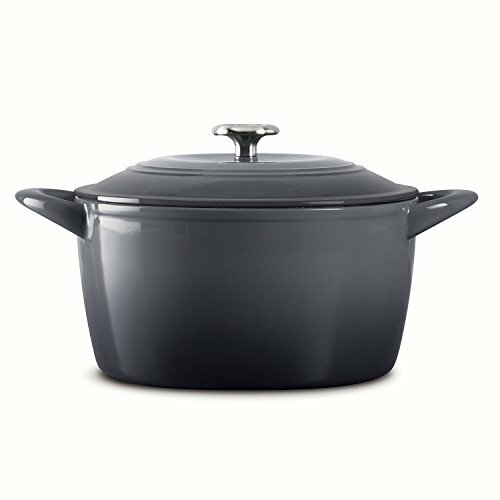 6.5 quart capacity, richly enameled cast iron, self-basting, oven to table cookware. 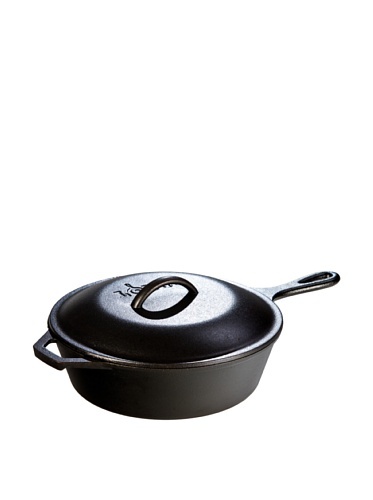 Self-basting condensation ridges on the lid interior. 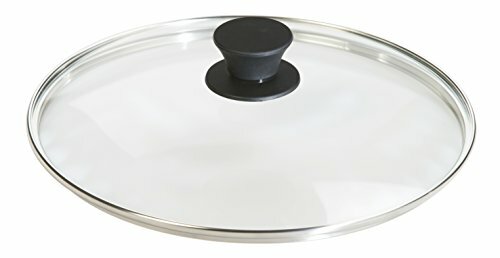 Stainless steel lid knob; compatible with gas, electric an induction cooktops. 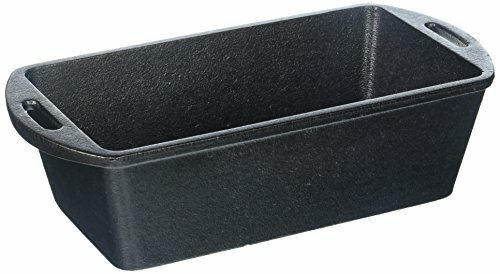 Oven secure to 450 degrees Farenheit.